Have you received an Instant Gift Voucher or gift card via SMS? 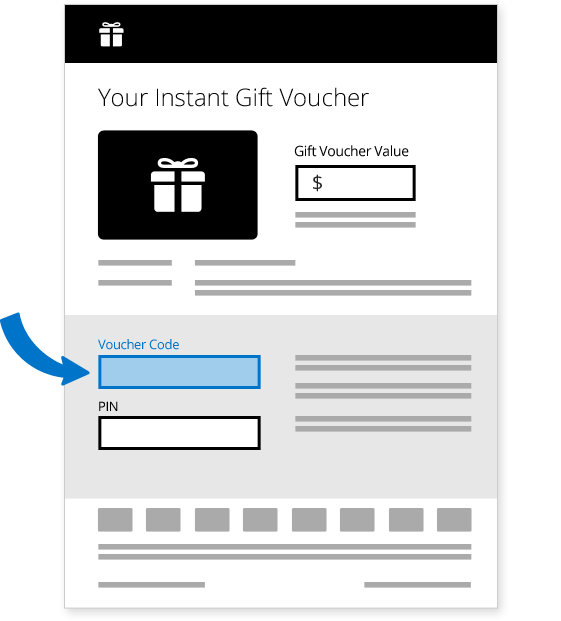 Enter the Voucher Code to proceed. Are you sure you want to send a copy to the following email address? Are you sure you want to resend a copy to the following email address?